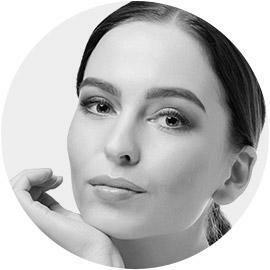 A neck lift, performed by Seattle cosmetic surgeon, Dr. Craig Jonov, is a procedure that can reverse the signs of aging on the neck, resulting in a more youthful neck appearance. Sagging skin and unwanted fat can hide the youthful angles of a patient’s jaw. 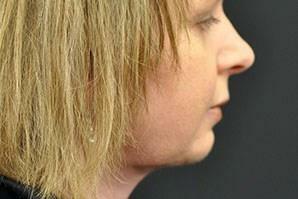 A neck lift is designed to address this issue and remove sagging tissue that hangs below the chin. 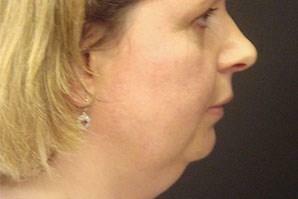 Good candidates for this surgery have hanging jowls, drooping neck tissue, neck bands or excess neck fat. 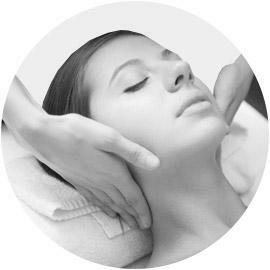 During the consultation, Dr. Jonov will assess the neck to determine if a neck lift alone is needed, or if liposuction or a facelift should also be incorporated. 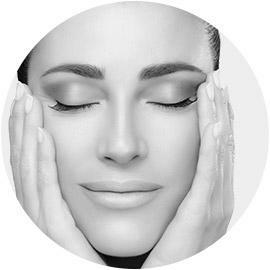 ”Dr Jonov performed the Swift-lift procedure and fat transfer in my lower face and neck area. I am totally amazed by the results and can’t thank Dr Jonov enough for his professional expertise and his whole staff for their help and assistance with all my concerns and scheduling. 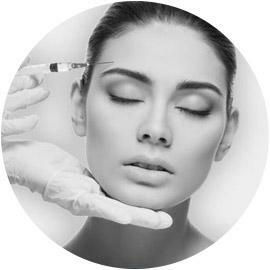 I have been to several plastic surgeons in the past and Dr Jonov is the best! I will see him exclusively for any other concerns I may have. I highly recommend Dr Jonov and his staff to anyone looking for the best doctor and facility in Washington. Susan Thank You Dr Jonov for everything you have done for me. I feel great! To schedule a complimentary consultation with Dr. Jonov for any questions about our Neck Lift procedure at The Gallery of Cosmetic Surgery serving Kirkland, Bellevue & Lynnwood, WA.